"We can't reach highly ambitious climate protection targets by lowering our heads and charging forward, but only by harmonising them with economic reality and security of supply," BDI president Dieter Kempf said in a statement. Rather than almost totally eliminating carbon dioxide (CO2) emissions, "a CO2 reduction of 80 percent is manageable with today's technology—if the political management is optimal," Kempf added. Meanwhile the industry federation argued Berlin is falling behind in specific areas like energy-saving building renovations and had allowed electricity prices to rise too high. 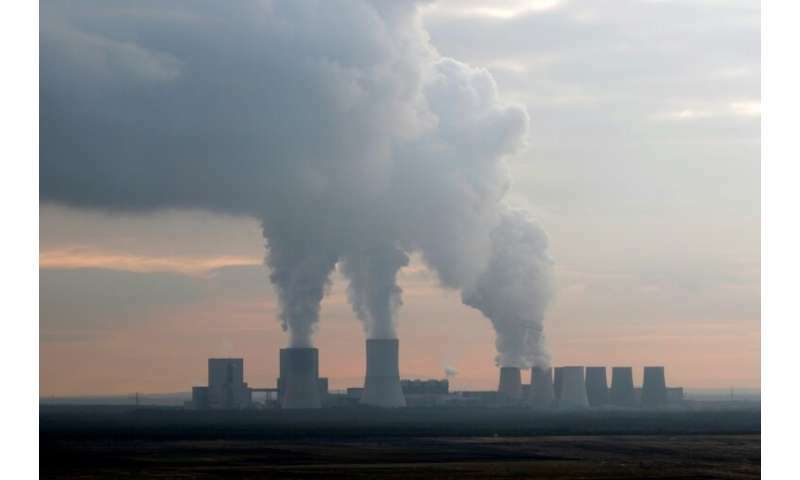 Among other measures, Berlin plans to eliminate power generation from coal by 2038, and Environment Minister Svenja Schulze has promised a wider climate plan "in the course of this year".